Changing your password frequently will keep your account safe. Be sure if you write your login data down, you keep it in a secure location where it is not easily accessible to others. We strongly discourage sharing account login data with anyone, including family and significant others. We strongly encourage users to have different login username and passwords for each game and website, so if one is compromised, it will not affect all. 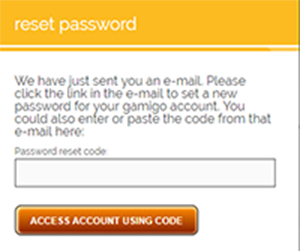 Account and Game password changes using the GaS Portal System. 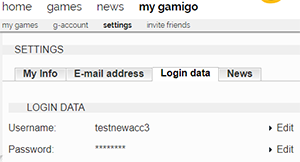 1) Go to https://en.gamigo.com/auth/register/login and login using your account username or email address and your current password. 2) If you have forgotten your password, but have access to your email, then click Forgot Password and a link will be sent to your email to change it. 3) Navigate to My Gamigo located in the banner under the gamigo logo. 4) Once in My Gamigo, go to Settings. This will open a window where you can input personal data, change your email address, change your login data, and opt in for the news to be sent. Go to Login Data and Edit Password. 5) Fill out the password information and an email will be sent to confirm your changes. You must confirm this change via email or the changes will not take effect. 6) If you attempt to use a password which was already used on the account prior, you will be prompted for another password to use. You cannot reuse passwords. 7) To change your Game Password. Click the Forgot Password inside the banner for your game. 8 ) Fill out the new information and get confirmation it was changed. 9) If you can log into your account, but do not have access to the email which is on your account, please read [Guide] Change your Account Email. 10) If you cannot log into your account or your email to retrieve a forgot password link, please send a ticket to Customer Support. 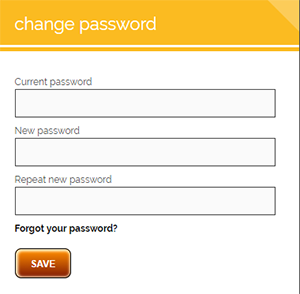 Account and Game password changes using the homepage system. 1) Go to https://lastchaos.gamigo.com/en/login and login using your account username or email address and your current password. Be sure if you are on the US server, you choose the American Flag, and if you are on the EU server, you choose the English Flag. 3) In the white and blue box, you will see the word Password. Click this and a window to change your password will popup. 5) If you attempt to use a password which was already used on the account prior, you will be prompted for another password to use. You cannot reuse passwords. 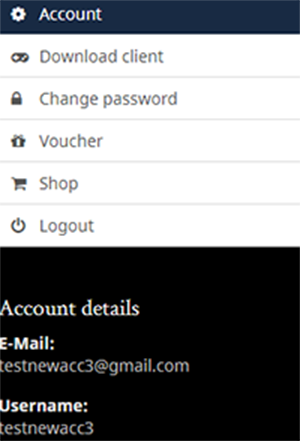 6) If you can log into your account, but do not have access to the email which is on your account, please read [Guide] Change your Account Email. 7) If you cannot log into your account or your email to retrieve a forgot password link, please send a ticket to Customer Support.